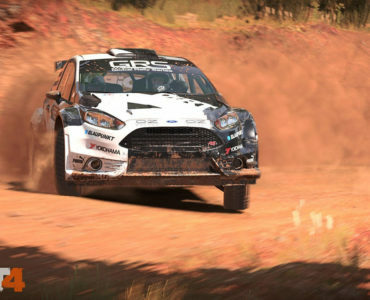 Last months’ Gran Turismo Sport update added 12 new cars to the Playstation 4 racer and Polyphony Digital is already busy preparing this months’ helping of fresh content coming up this week. 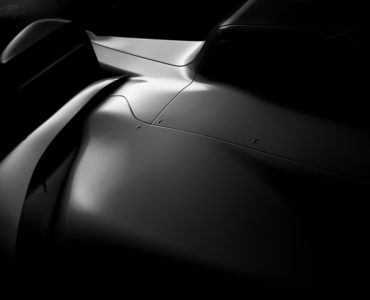 The new update will bring 13 cars to the title and Kazunori Yamauchi has given us a nice little teaser to shorten the remaining waiting time, posting a shot of the car’s silhouettes on Twitter. 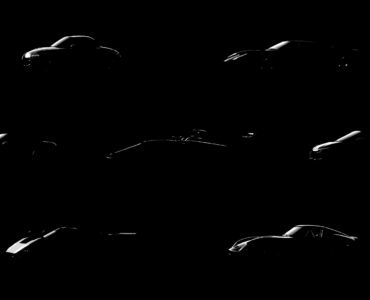 The first car in the shot is clearly the legendary BMW M3 E30 Group A touring car racer…can you identify the rest? 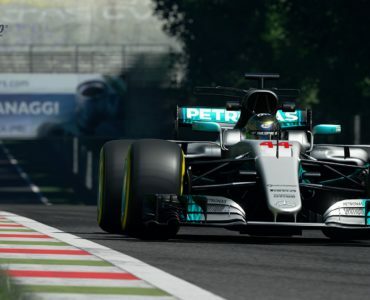 The newest Gran Turismo Sport update is scheduled to be released later this week. 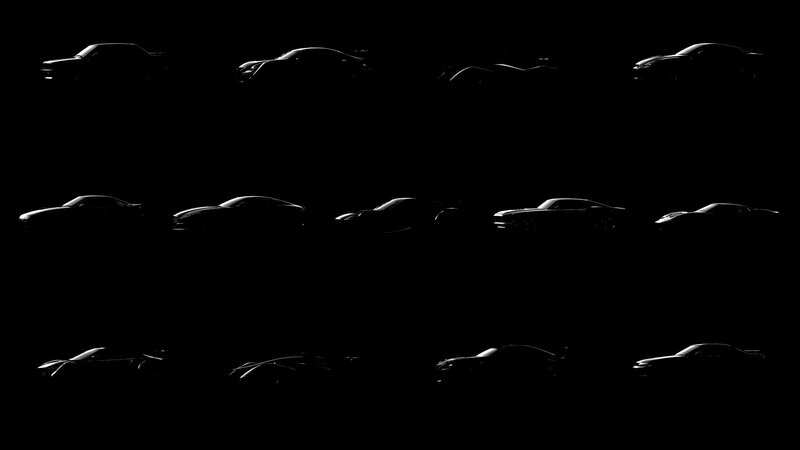 Looks like a couple of the Red Bull X cars as well.